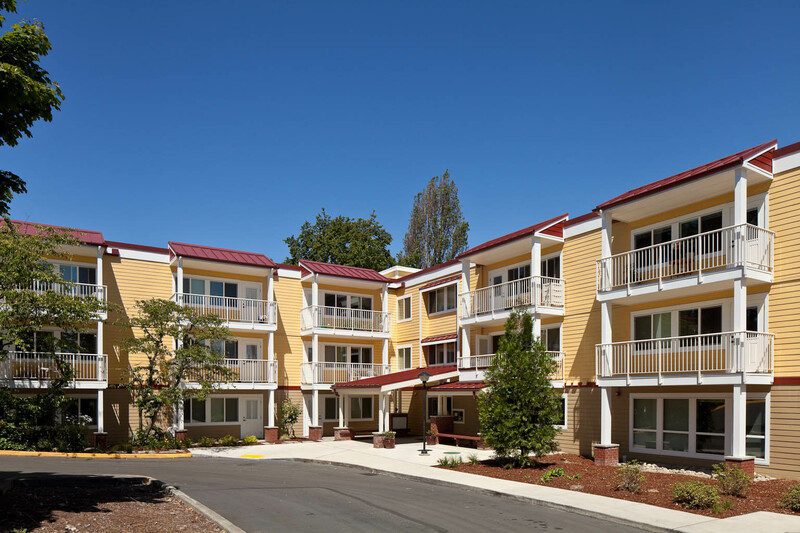 Colonial Gardens is considered workforce housing in Shoreline. Affordable housing is a broad term which can be used and interpreted in a variety of ways, but undoubtedly affects a large portion of the community. For years the term “affordable housing” was used synonymously with “low income housing”. However, affordable housing is a much more accurate reflection of the broadened range of affordable housing programs and recipients. The simplified definition of affordable housing refers to housing that is rented at below market rents and serves households at or below 80 percent of the area median income. This means that candidates must make less than 80 percent of their area median income -- with family size in consideration -- to qualify. "Affordable rent" as defined by Seattle (and Shoreline) government means that the monthly rent plus tenant paid utilities and any mandatory recurring fees required as a condition of tenancy for the unit does not exceed 30 percent of the monthly imputed median income for qualifying units. Ultimately, the definition of “affordable housing” is ambiguous in that it applies to a plethora of people and situations. There are those in affordable housing who cannot afford to rent anywhere else and there are those who make enough to rent elsewhere but choose to utilize the opportunity to save. The only true requirement of affordable housing is that tenants must meet median income requirements and pay rent. However, within the confines of that lies stipulations. 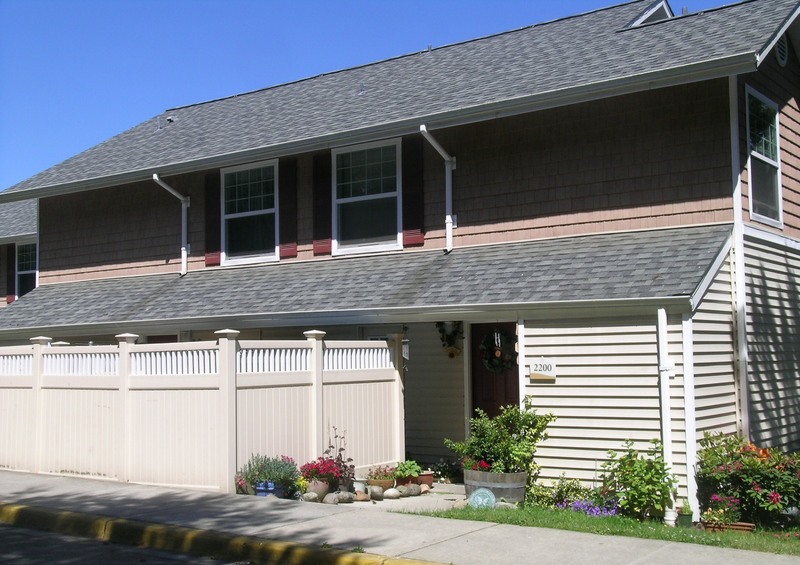 Affordable housing in Shoreline is made possible by the Property Tax Exemption Program (PTE), the Multifamily Tax Exemption Program (MFTE) and the U.S. Housing Act of 1937. The Property Tax Exemption Program is offered to developers who meet affordable housing standards. Established in 2002 and simplified in 2015, the 12-year affordable program only applies to improvements on buildings; the land value continues to be taxed. After the 12 year period ends, developers will begin to pay both. In order to qualify, developers must commit 20 percent of a project's units -- with a minimum of four units -- to qualified renters at affordable rates. These rates are determined by a person's income relating to the AMI and unit size. Studios and one bedroom units must be affordable to those earning 70% of the King County AMI. Two bedroom or larger units must be affordable to those earning 80% of the King County AMI. The Multifamily Tax Exemption Program provides a tax exemption on new multifamily buildings in exchange for setting aside 20-25% of the homes as income- and rent-restricted. By supporting mixed-income residential development in the urban centers, the MFTE program ensures affordability as the community grows. Much like the National Affordable Housing Act, it seeks to provide affordable housing to families. Established in 1937, the U.S. Housing Act -- or the Wagner-Steagall Act -- set a standard for low-income subsidized housing in America. This seminal legislation has been amended and expanded upon by Congress many times since to create a variety of housing programs. These amendments and expansions include the Gonzalez-Cranston National Affordable Housing Act of 1990 which states that every American family should be able to afford a decent home in a suitable environment. Others like the Housing and Community Development Act of 1974 created the Section 8 program and the Community Development Block Grant program. 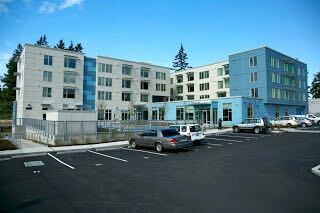 In Shoreline, affordable housing is made possible by the King County Housing Authority (KCHA). Established in 1939, KCHA provides rental housing and rental assistance to more than 55,000 people -- or over 19,000 households -- in King County who earn less than the King County Adjusted Median Income (AMI). KCHA owns and manages more than 4,269 units of federally funded housing, primarily in King county, for families, elderly and people with disabilities. An additional 5,731 units of low- and moderate- income housing are financed through tax credits or tax-exempt bonds. Federally funded Section 8 Vouchers help more than 12,000 households rent affordable housing on the private market in King County. With a voucher, tenants pay at least 30 percent, but generally not more than 40 percent, of their household income for rent and utilities depending on the neighborhood and apartment they select. More than 2,500 vouchers are reserved for people with unique needs, such as homeless families and people with disabilities. KCHA provides a broad range of housing at varying levels of affordability. This spectrum includes anyone; from formerly homeless to families saving to buy a home. For federally subsidized housing -- or public housing and Section 8 -- rent is on a sliding scale, where household incomes average around 18 percent of AMI and rent can average around $200-500 per month depending on family size. In workforce housing that is not federally subsidized household income averages 58% of the median income but there is considerable variation in household income. Workforce housing typically involves people who are saving -- whether to get out of debt or purchase a home. In many cases it provides opportunities through resident programming. KCHA offers the Family Self-Sufficiency (FSS) program which helps residents reach financial independence. They also offer after school programs and guidelines for parents. At places like the Ballinger Commons the KCHA targets working households with incomes at or below 80% of the area median income. Many of these locations -- including the Ballinger Commons -- are not subsidized meaning they have no income requirements other than tenants being able to afford rent. However, in newly acquired locations -- such as Ballinger Commons -- incomes will initially be higher -- closer to 80% of AMI on average. As places become more affordable this percentage will slowly come down. To a lesser extent, affordable housing is provided in Shoreline by Compass Housing / Hopelink, Cristwood Senior Living and Westminster Church.